Standard driving lessons are £26.00 per hour. However we have a special offer on block bookings with 10 lessons costing just £240.00. 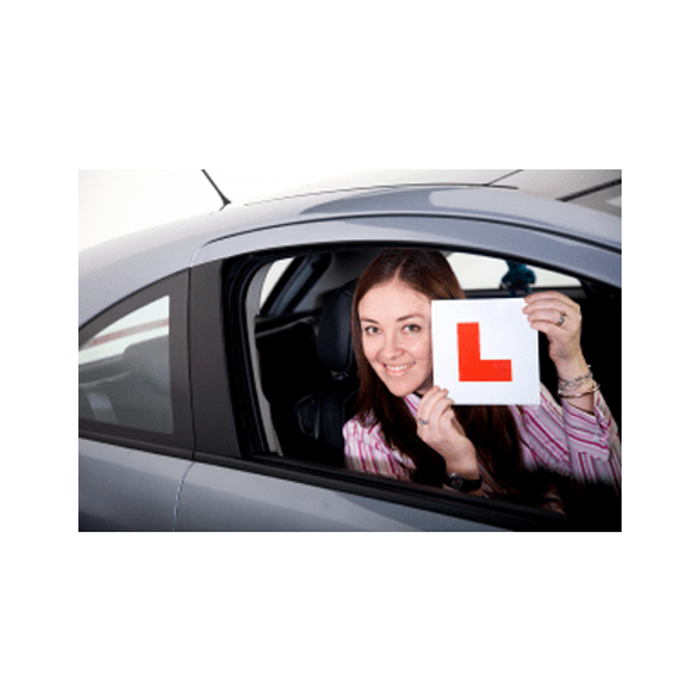 If you want to become a driving instructor then our instructor training in Swadlincote and surrounding areas is available at £28.00 per hour. The Pass Plus course costs £150.00 for the minimum requirement of six hours. However, if you register with either the Staffordshire or Derbyshire Training Scheme, you can undertake the Pass Plus course from Direct Driving School for just £60.00.